Transaviabaltika, which operates flights connecting Tallinn to the capitals of the major Western Estonian islands of Saaremaa and Hiiumaa, operated a total of 106 flights to the two islands in October. 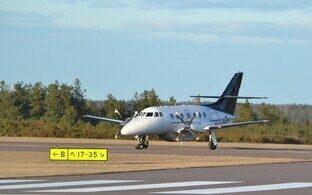 While passenger numbers increased on the Kuressaare route, the load factor on Kärdla flights remained modest. Transaviabaltika operated a total of 53 flights on its Tallinn-Kuressaare-Tallinn route in October, serving 1,359 passengers. 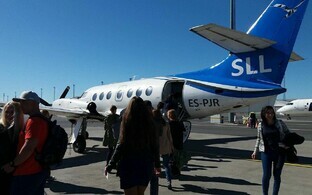 The airline likewise operated 53 flights on its Tallinn-Kärdla-Tallinn route last month, serving 715 passengers. 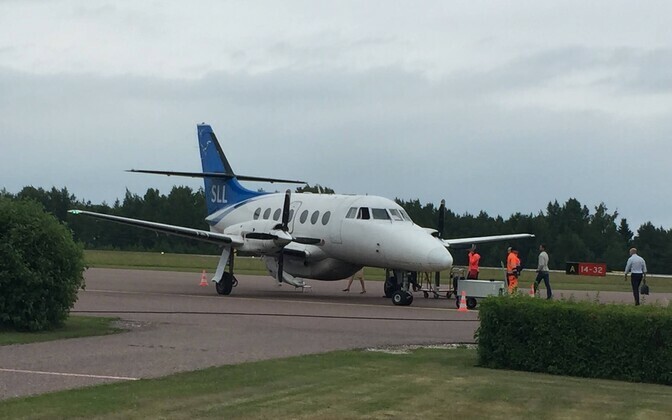 According to airline representative Rene Must, the load factor was 67 percent on the Kuressaare route and 36 percent on the Kärdla route. 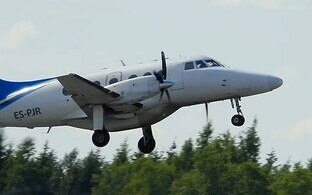 "Compared to the same period last year, the number of passengers on the Kuressaare route has increased, but there was no growth on the Kärdla route," Must said, adding that the number of passengers on the Kärdla route is affected by the island airport's lack of an instrument landing system (ILS), which helps planes land safely when pilots are unable to establish visual contact with the runway. "In poor weather conditions, permanent residents cannot count on on-schedule departures, and once a traveler has experienced a late departure, they prefer maritime and land transport, which is significantly more time-consuming, but more reliable," he explained. In order to stimulate the fall-winter low season, Transaviabaltika released discount tickets through the end of December on its homepage. 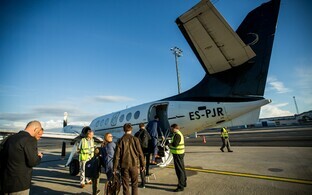 Lithuanian airline Transaviabaltika, which operates under the project Saartelennuliinid in Estonia, operates 12 flights per week on its Tallinn-Kuressaare-Tallinn and Tallinn-Kärdla-Tallinn routes. 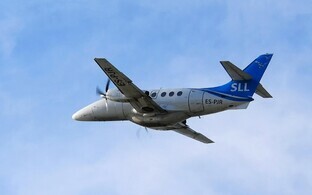 The Ministry of Economic Affairs and Communications contract with the airline is through May 31, 2019.